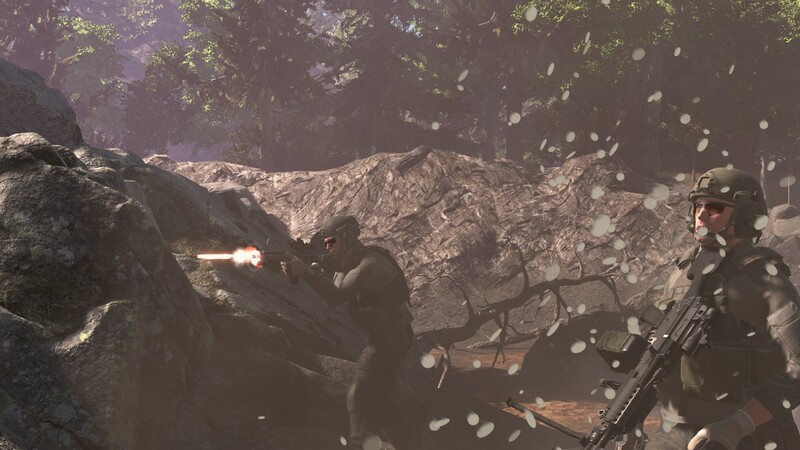 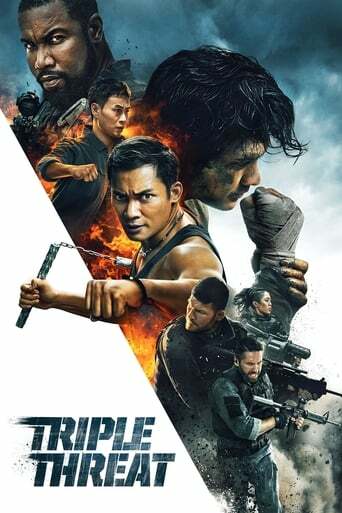 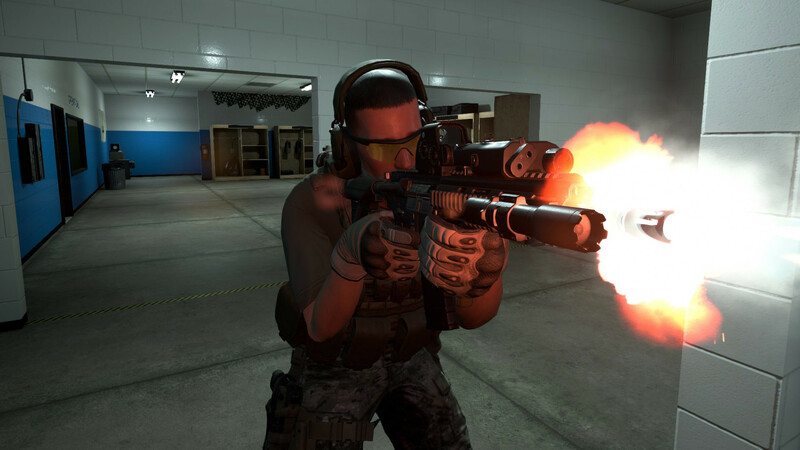 In GROUND BRANCH, you will play as the elite paramilitary arm of the CIA's Special Activities Division/Special Operations Group (SAD/SOG) and lead other special operations forces through challenging deniable ops all over the globe. 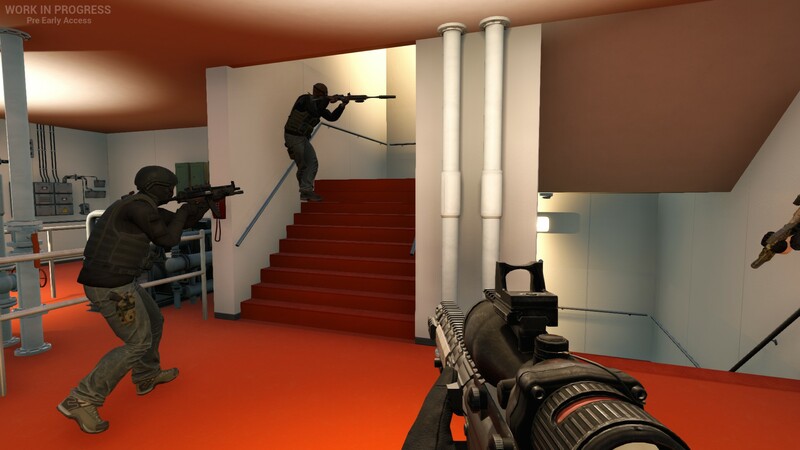 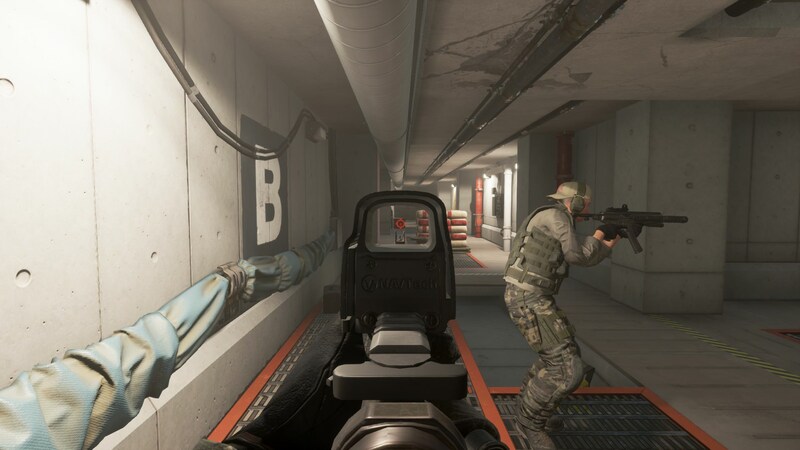 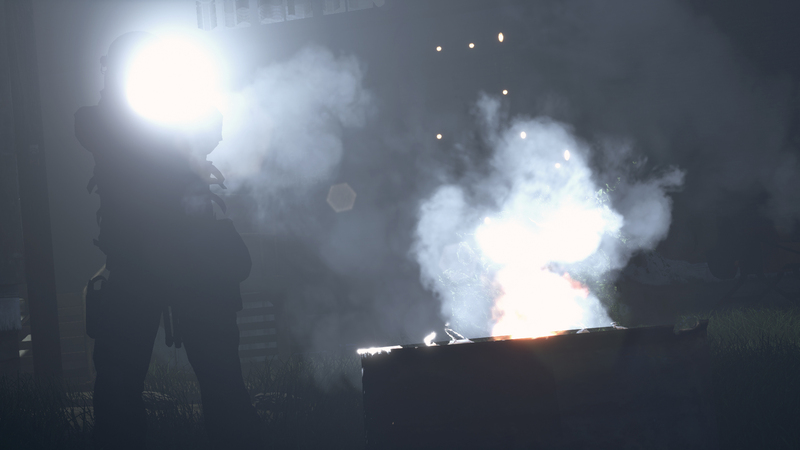 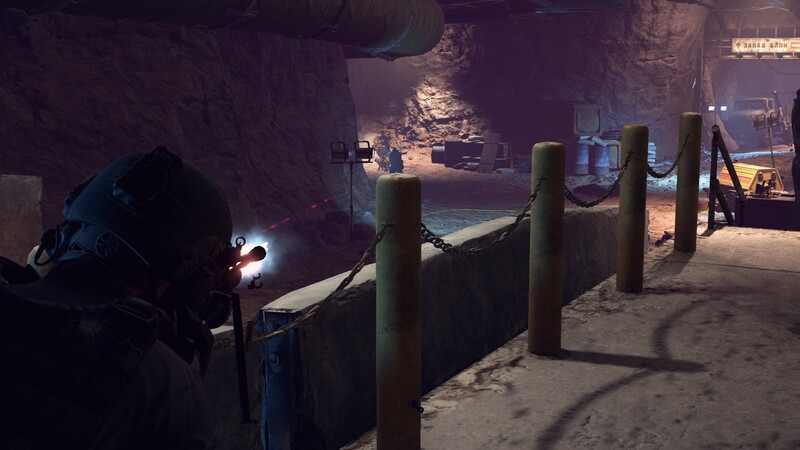 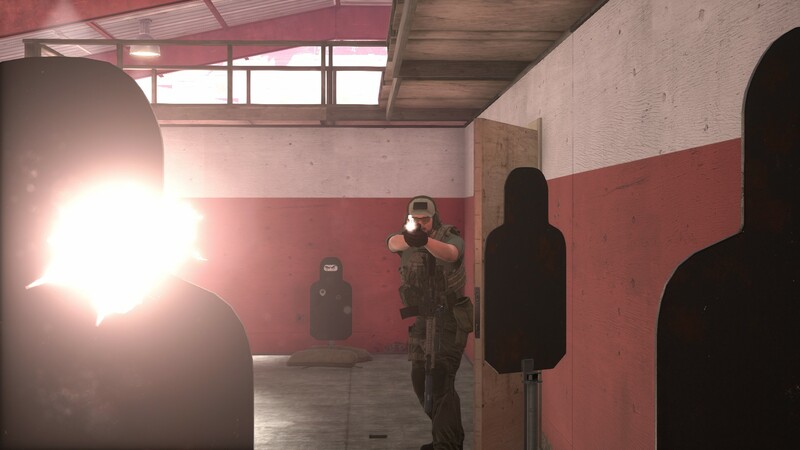 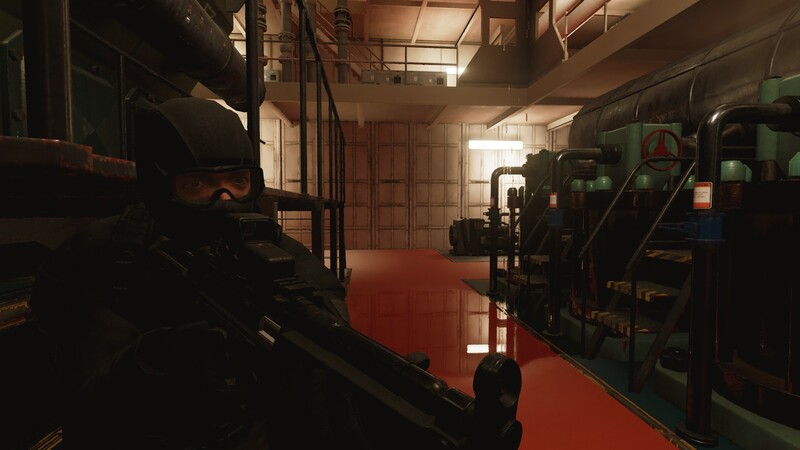 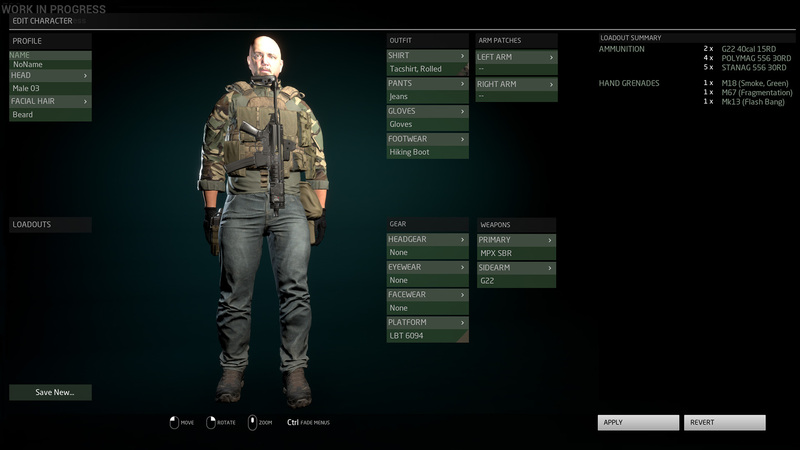 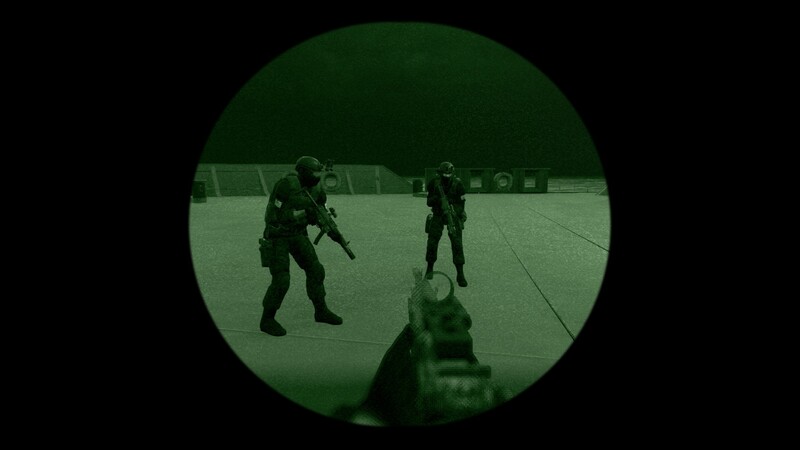 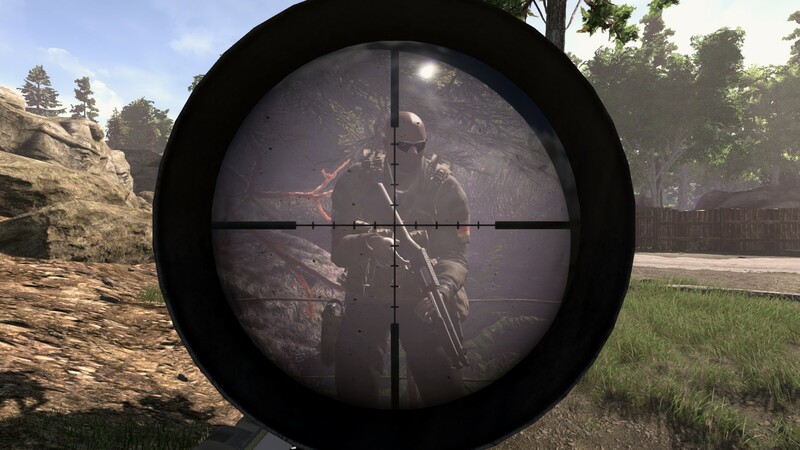 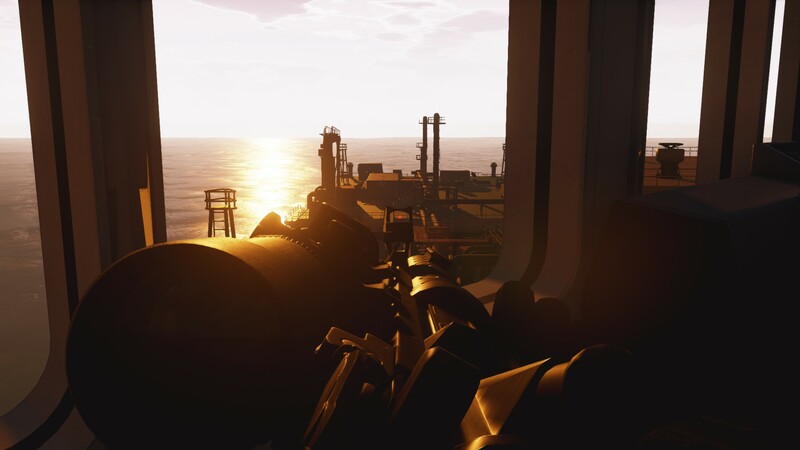 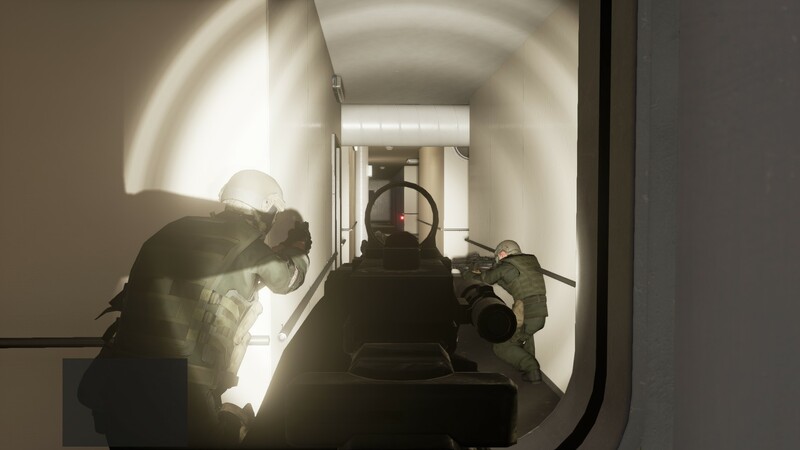 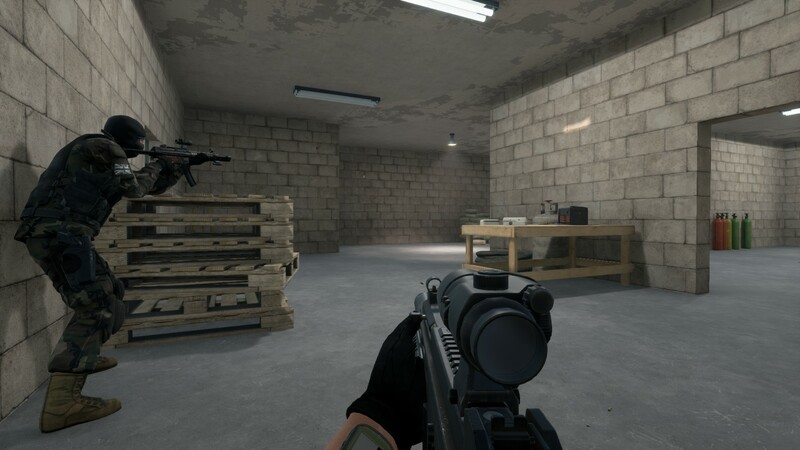 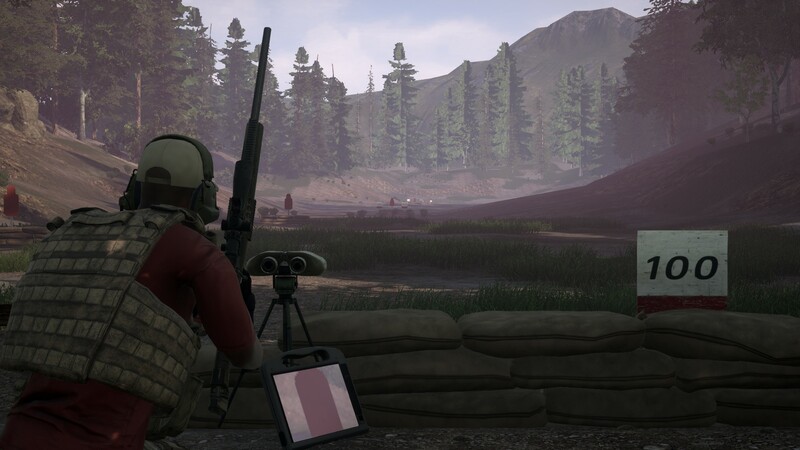 With deliberate, calculated and unforgiving gameplay, GROUND BRANCH aims to be the true rebirth of the tactical realism genre of the late '90s and early 2000s. 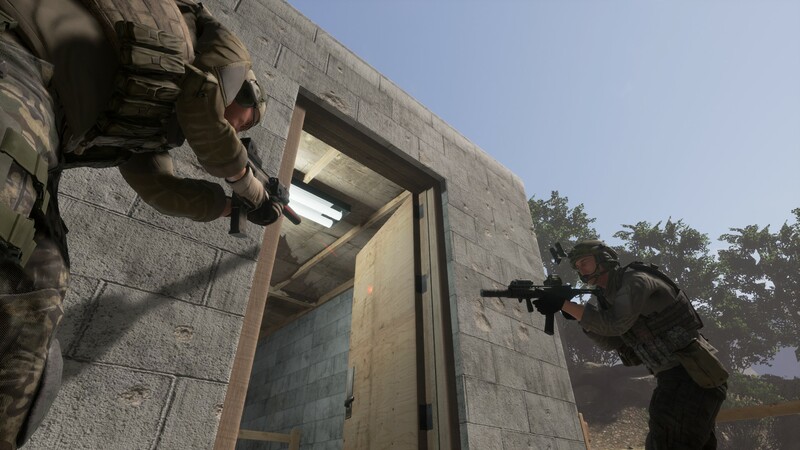 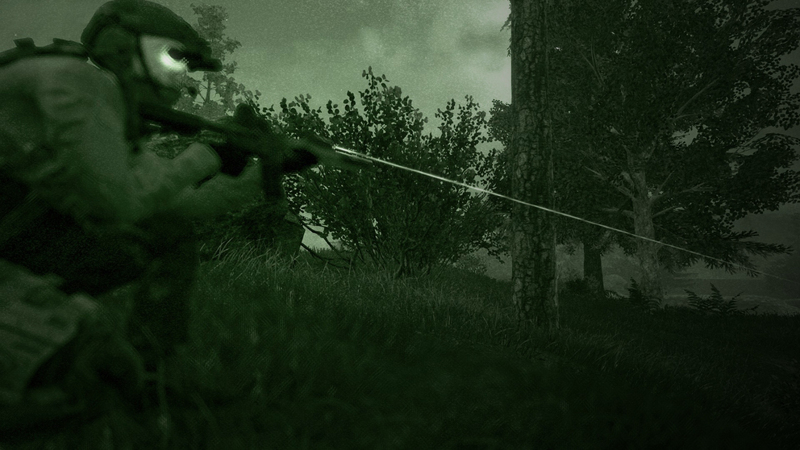 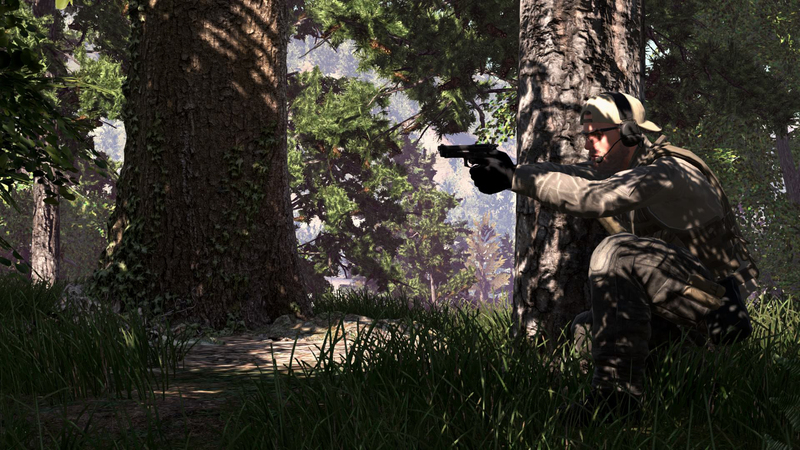 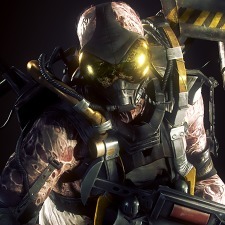 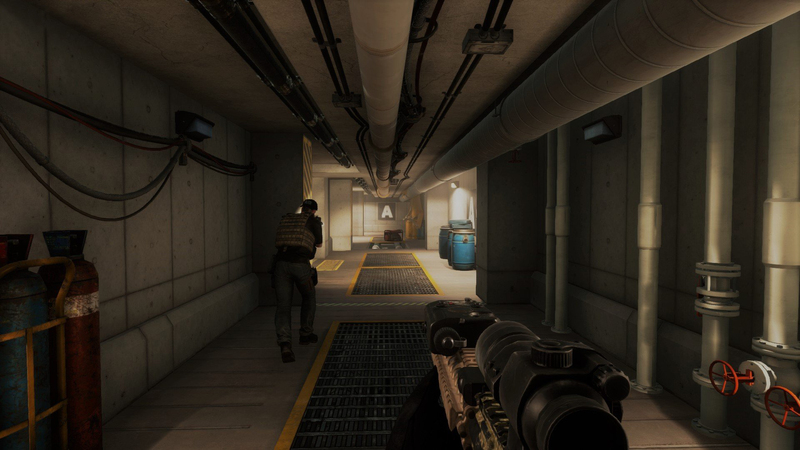 Powered by Epic's Unreal Engine 4, GB puts the "tactical" back in "tactical shooter"—no compromises.